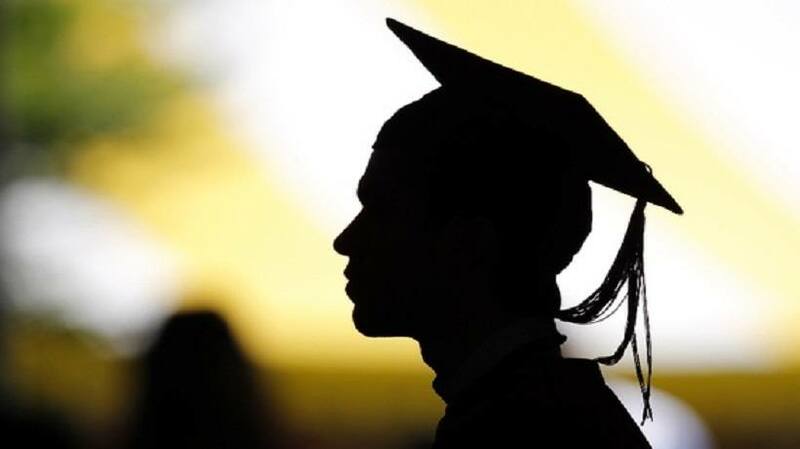 In this article, I will propose a future for online learning and knowledge creators, and why a shift in the role of the learning professional might be required to fully take advantage of this future. 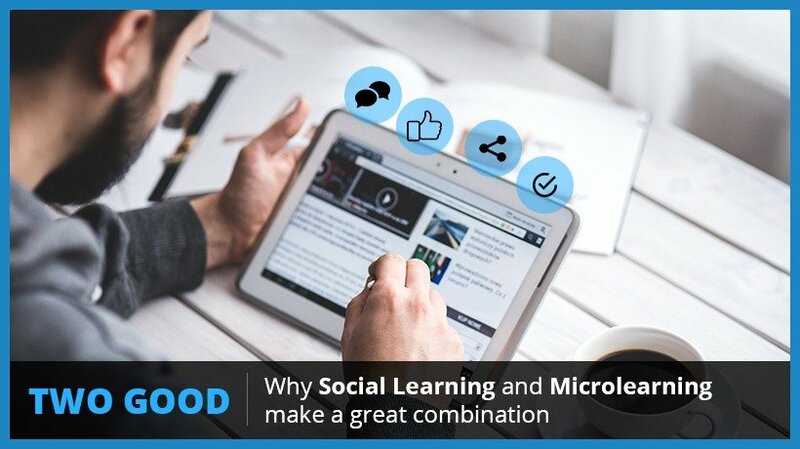 In this article, I will provide insights on why it makes sense to use social learning and microlearning in conjunction. I will also outline how you can use them practically to double the impact on the learning in your organization. 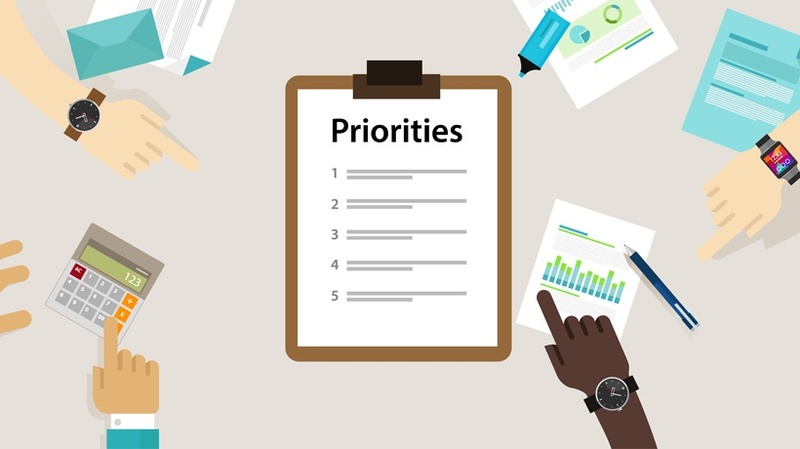 A new survey conducted by the Brandon Hall Group has revealed the top 5 priorities for organizations’ Learning and Development (L&D) teams. 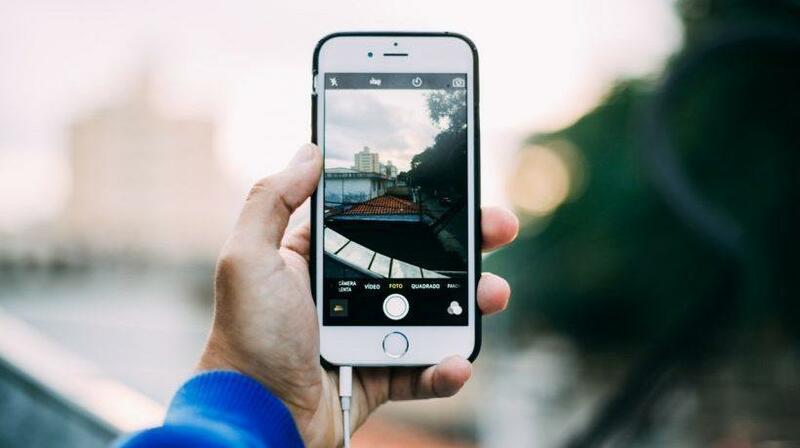 Coming out on top is the exploration of new or different learning technologies, with mobile and social learning as the main targets. 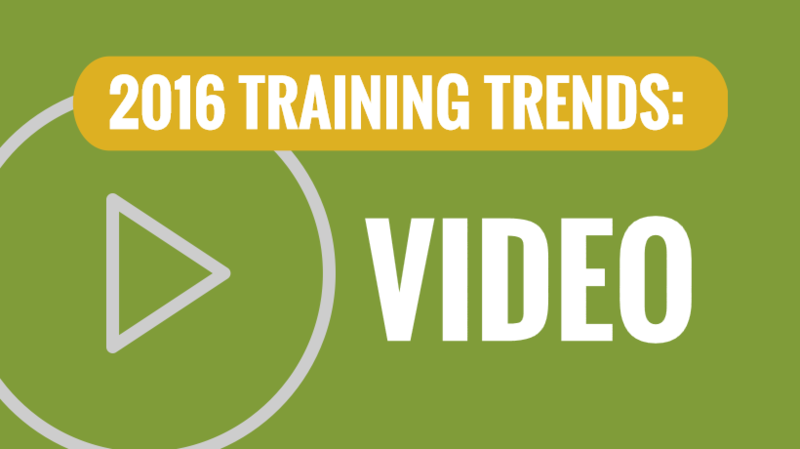 There is little question that video training is the one of the training trends that will become a powerful force for organizations looking to deliver more and better training in 2016 and beyond. 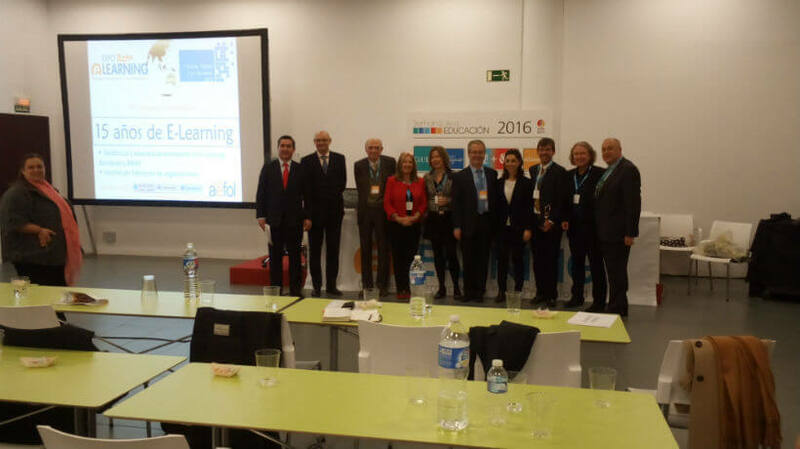 The agenda of Education Week 2016, the leading meeting for Spain’s education sector, has been full of workshops, presentations, and panel discussions. 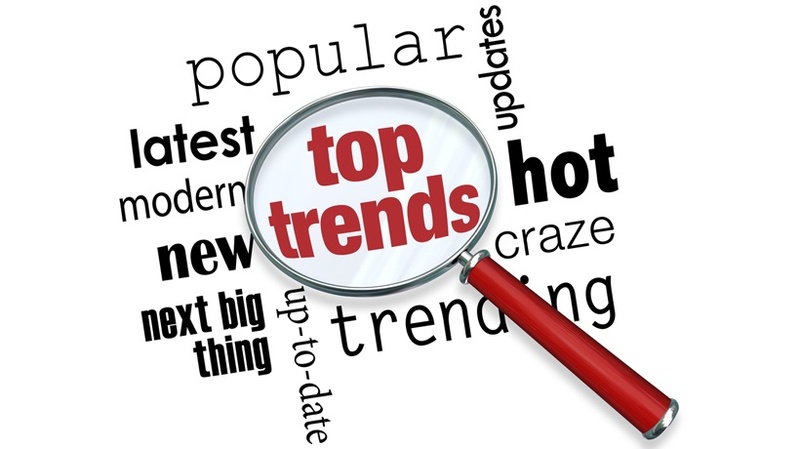 Here we expose a small list of the main industry trends for 2016. 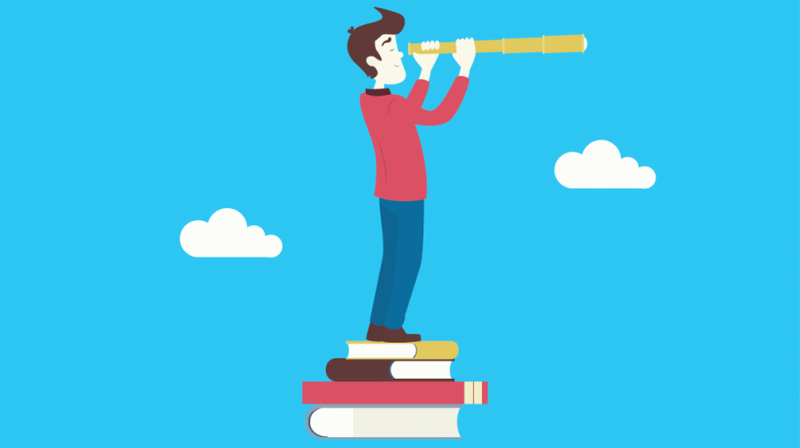 Cloud-based learning technologies have created a host of opportunities for new learning experiences – so much so that exploring new technology has become the top Learning and Development priority for 2016. 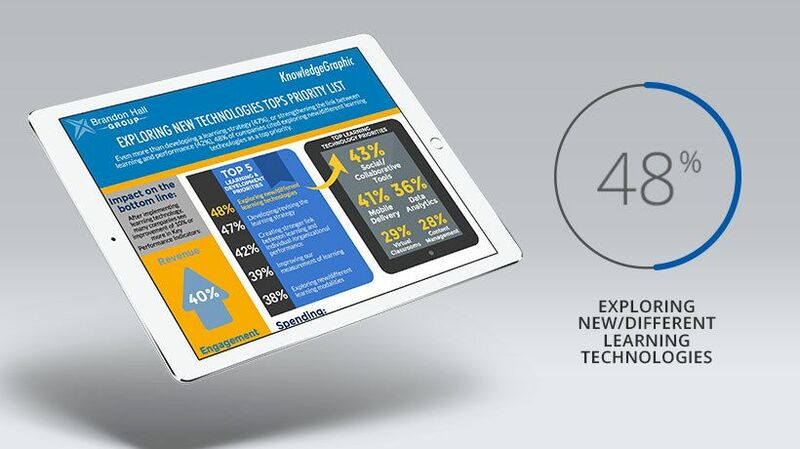 Recent data about eLearning market trends from Brandon Hall Group explores how new technologies are top of mind for learning professionals. 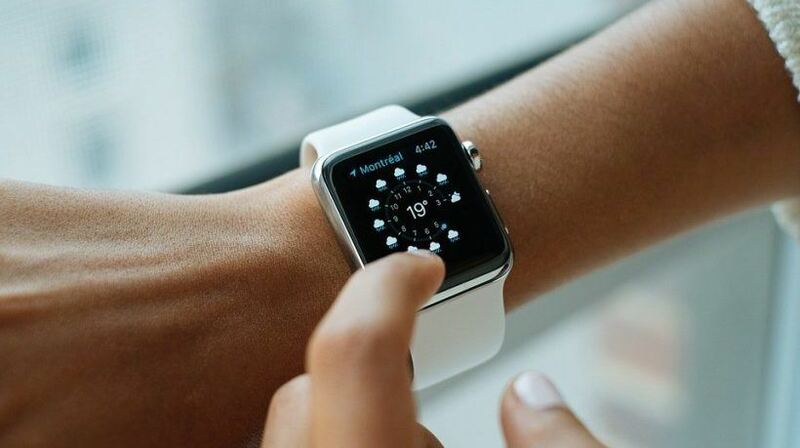 Technology is revolutionizing corporate learning methods and tactics, enabling organizations to engage with their employees in the most effective way. Here are 6 training technologies you can’t overlook. 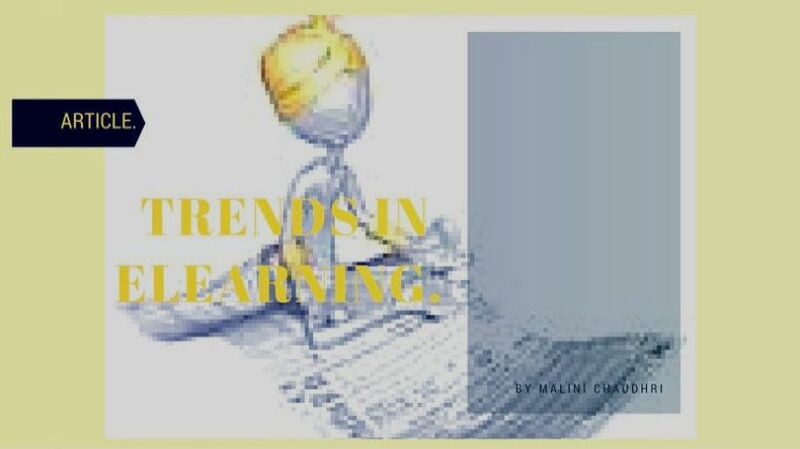 eLearning trends have become a cradle-to-grave activity. 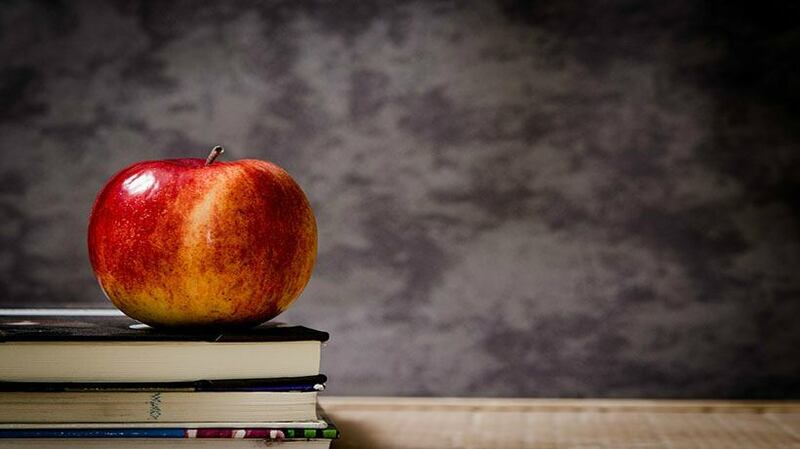 While it may begin with educational games for toddlers and end with games to keep the brain elastic and alert in old age, there is an entire body of eLearning that takes place in between that relates to academic and career growth. It was inevitable, as technology has become more and more sophisticated, that eLearning programs and opportunities would grow.